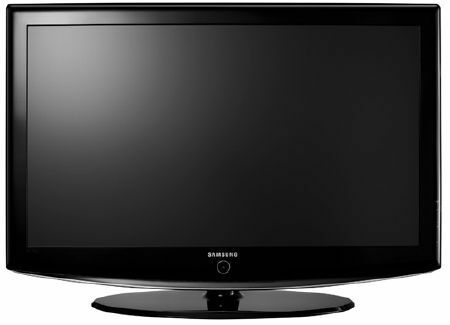 Flat screen computer monitors often develop faults with the power supply circuits, backlight inverters also fail causing dark areas on the screen. 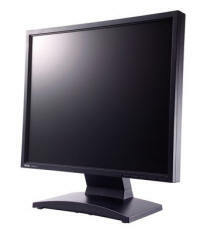 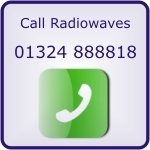 We repair all makes and models of LCD monitors. 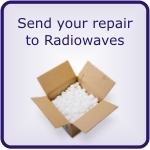 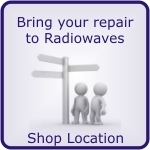 We don't repair the older CRT (cathode ray tube) type. 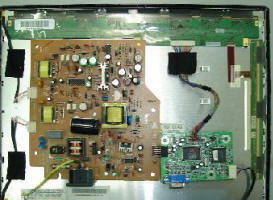 An Inverter circuit repair on a Dell monitor.